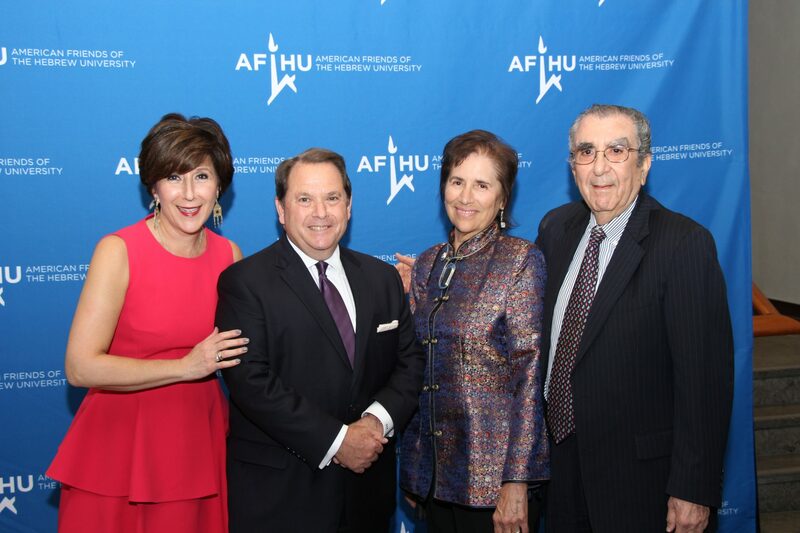 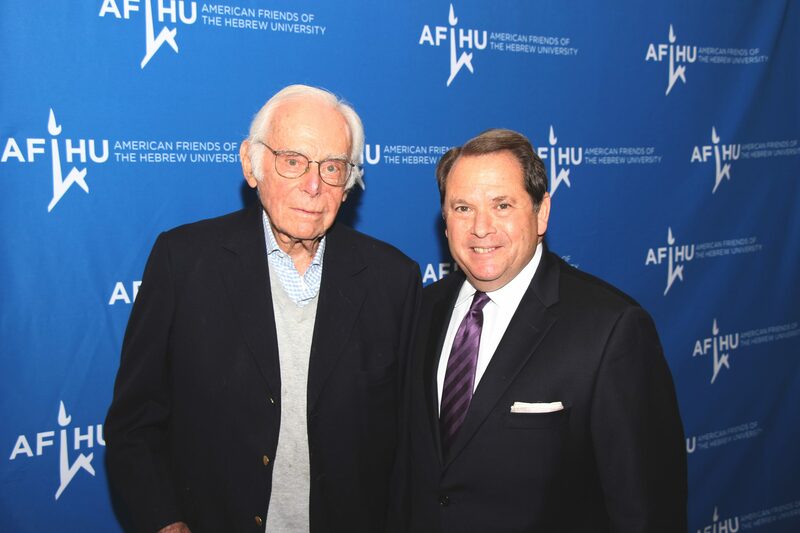 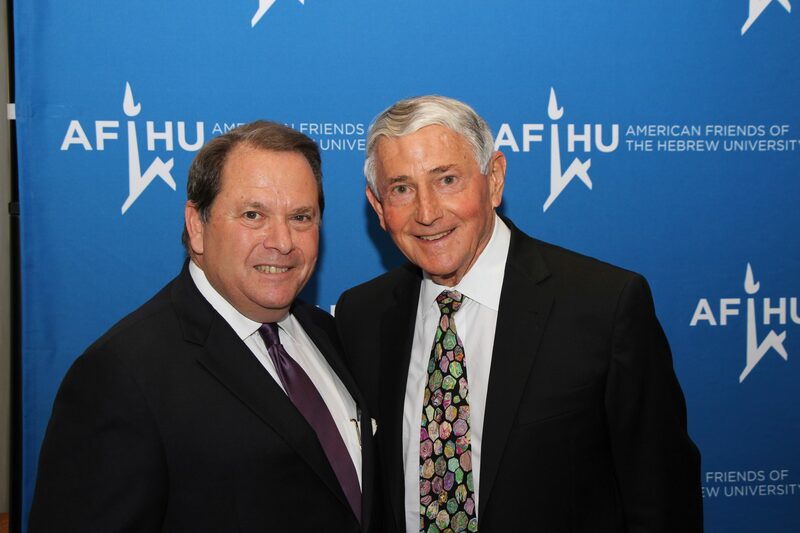 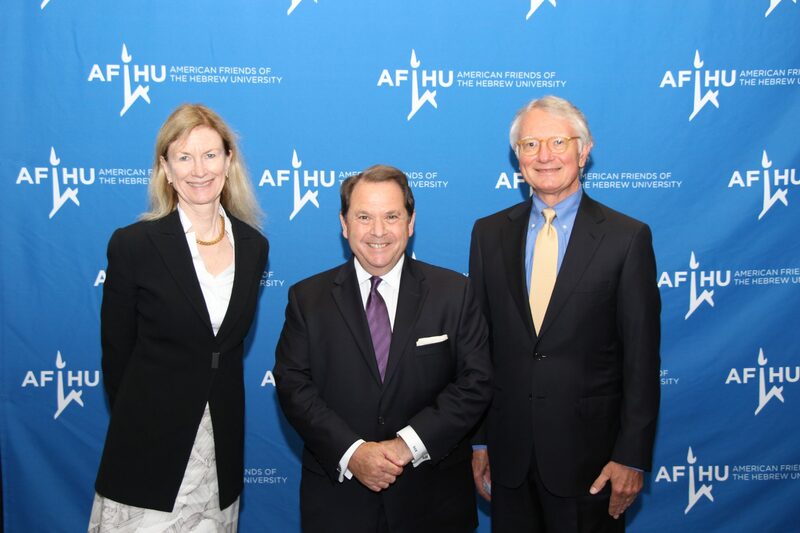 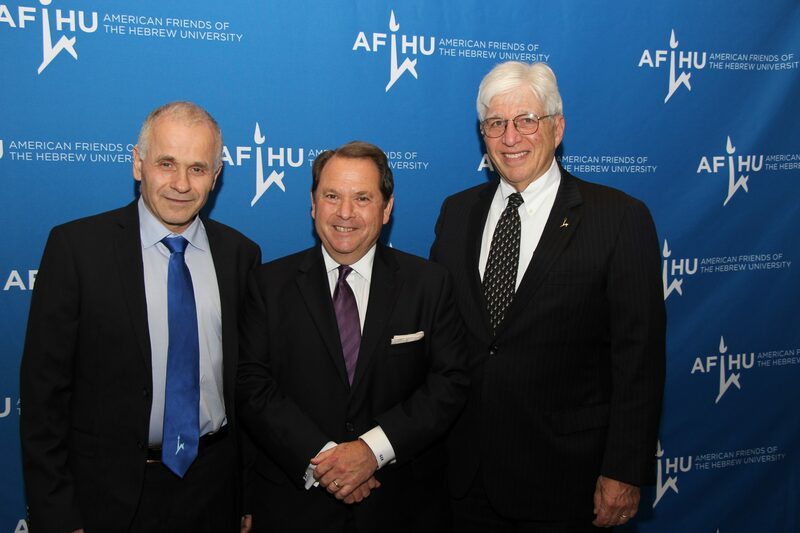 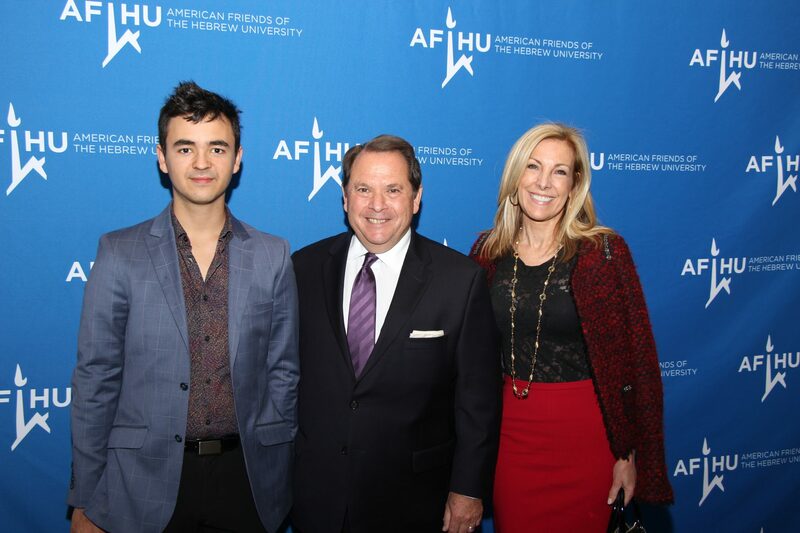 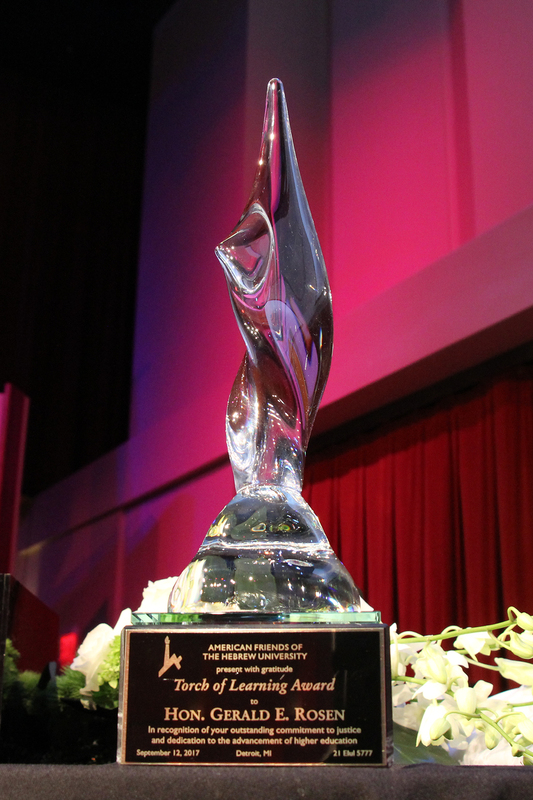 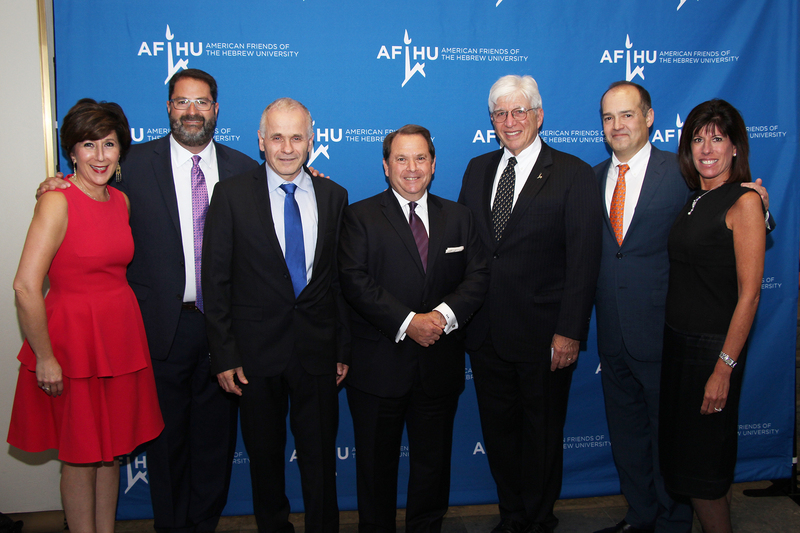 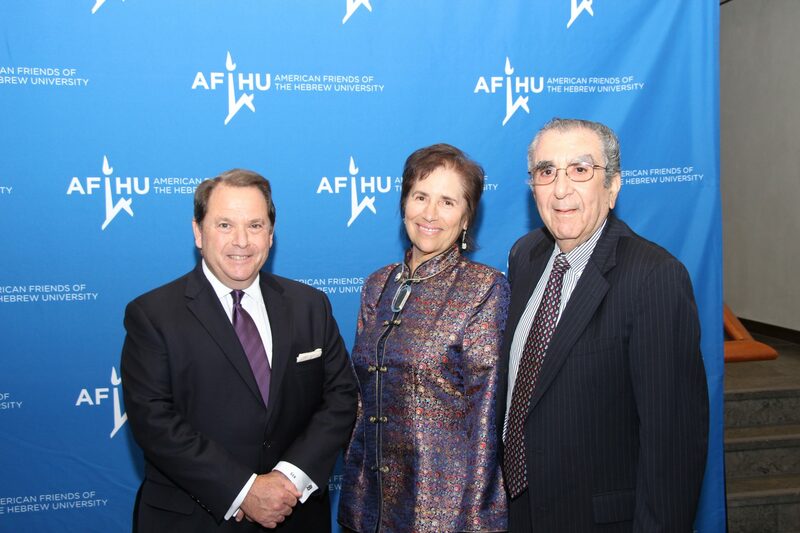 Former U.S. District Chief Judge of the Eastern District of Michigan, Gerald E. Rosen, received the prestigious Torch of Learning Award from AFHU on September 12, 2017, in Detroit at the Max M. and Marjorie S. Fisher Music Center. 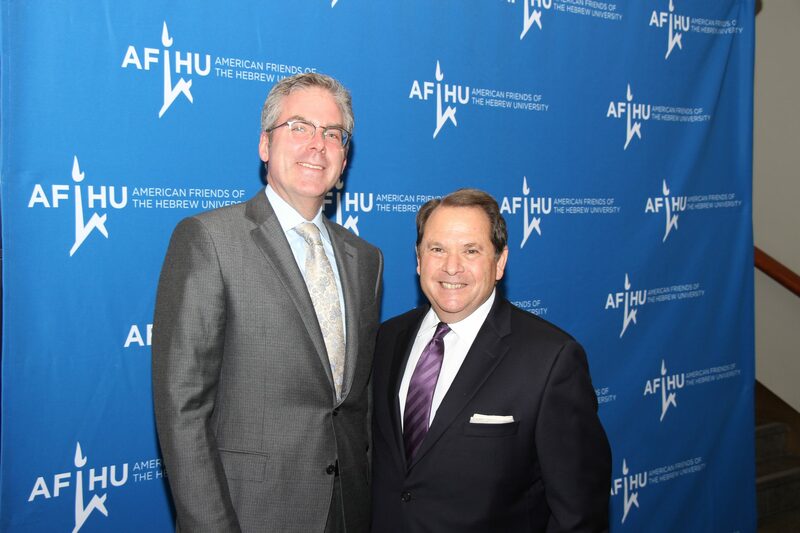 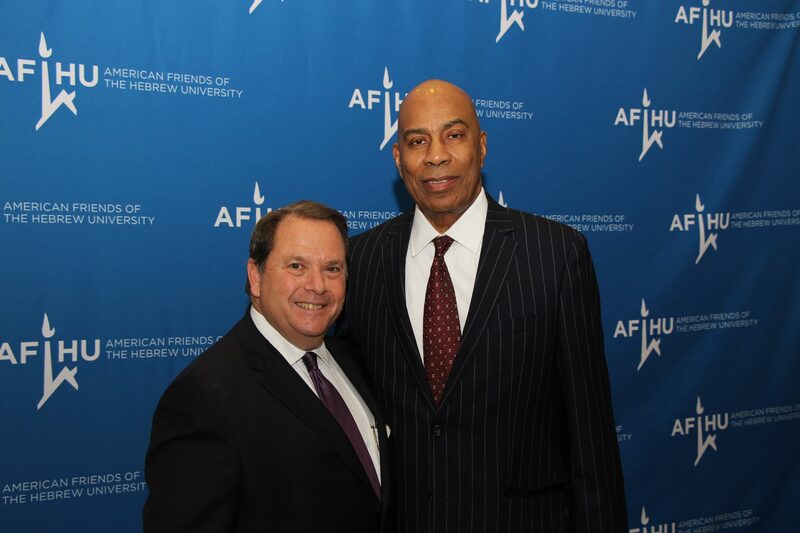 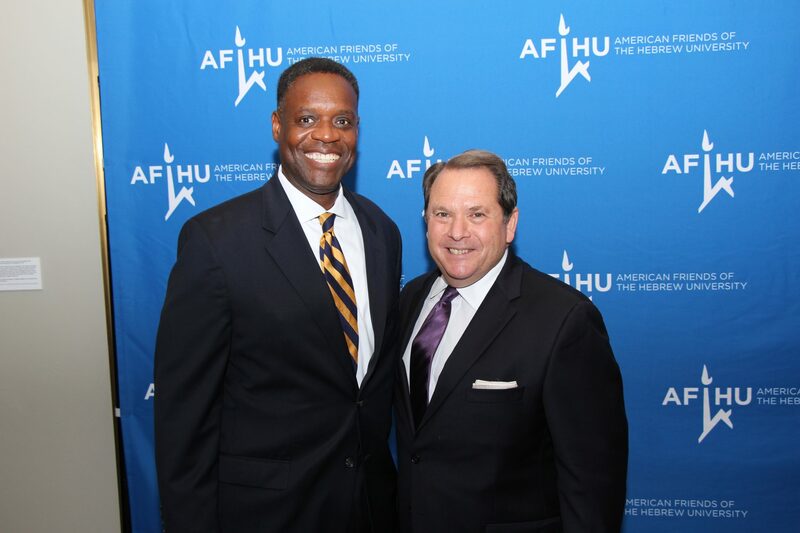 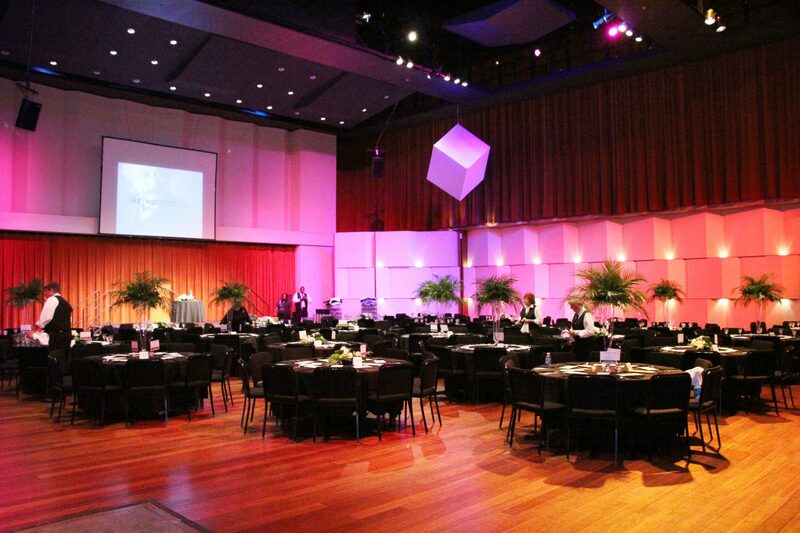 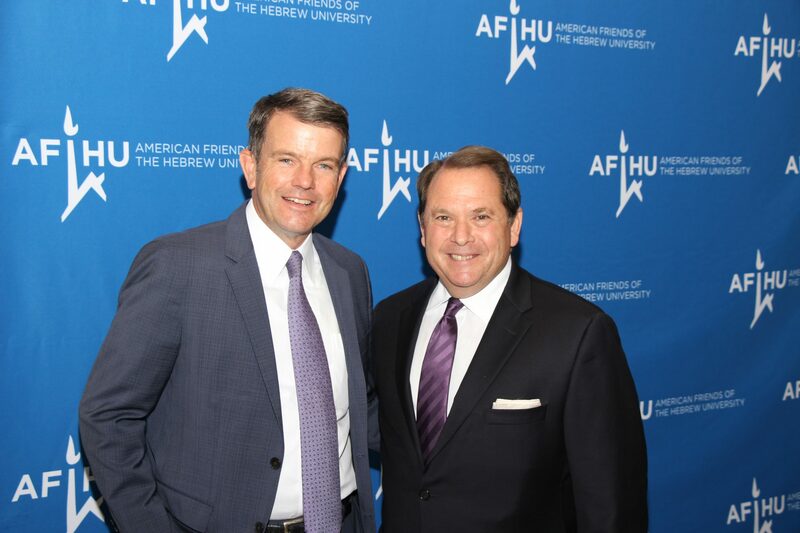 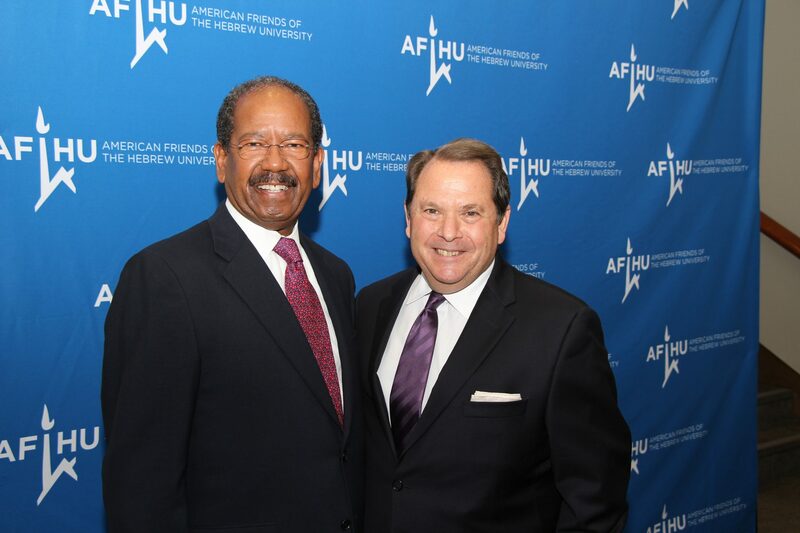 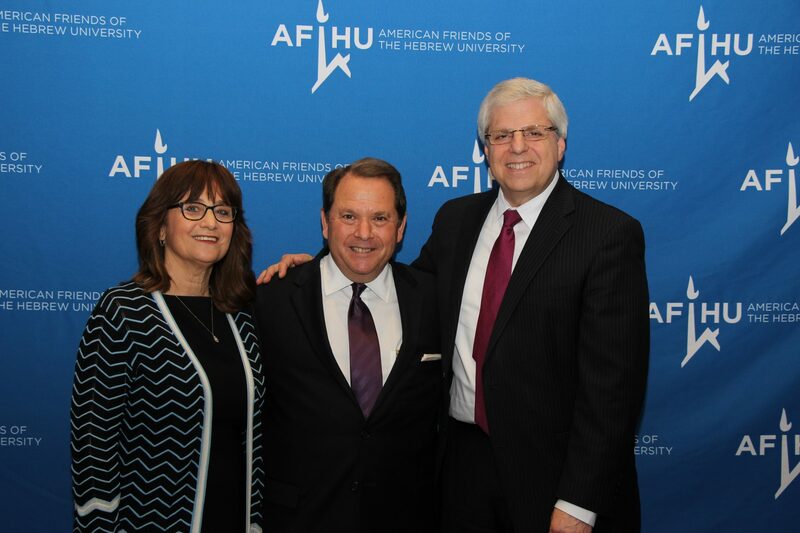 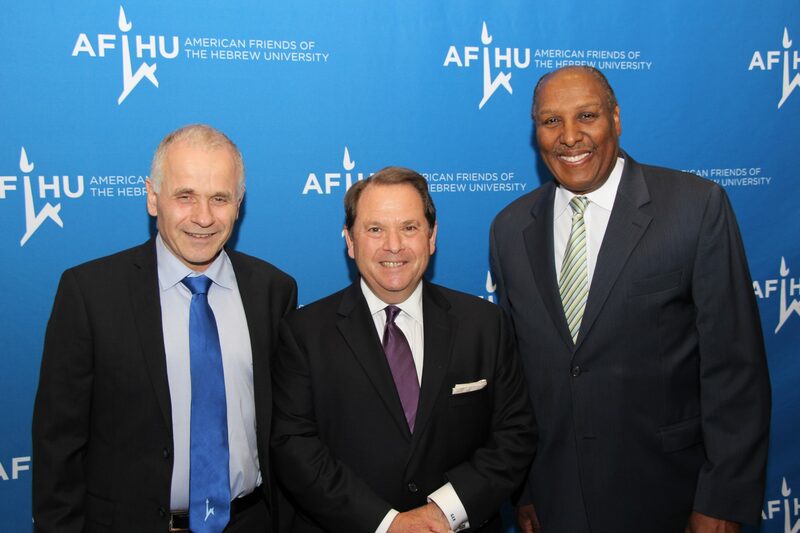 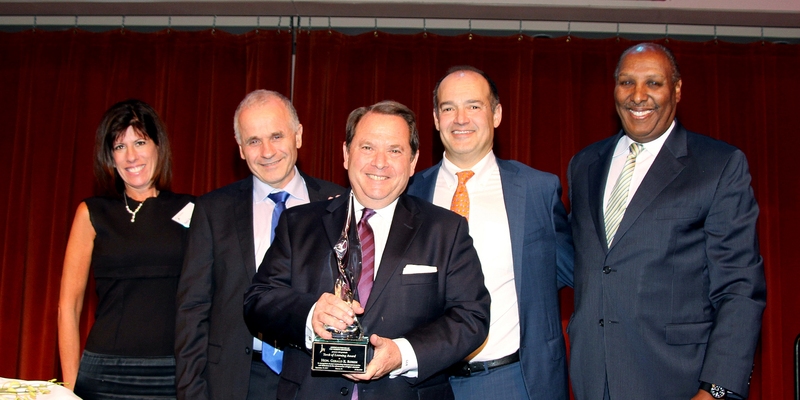 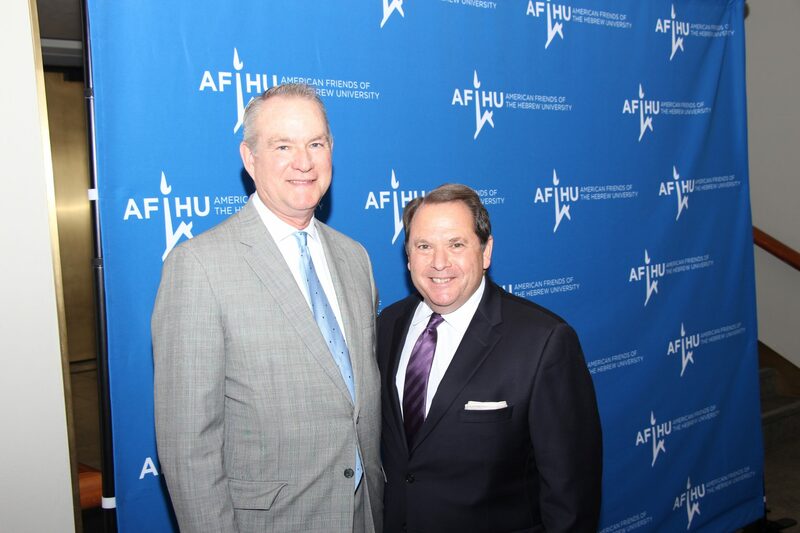 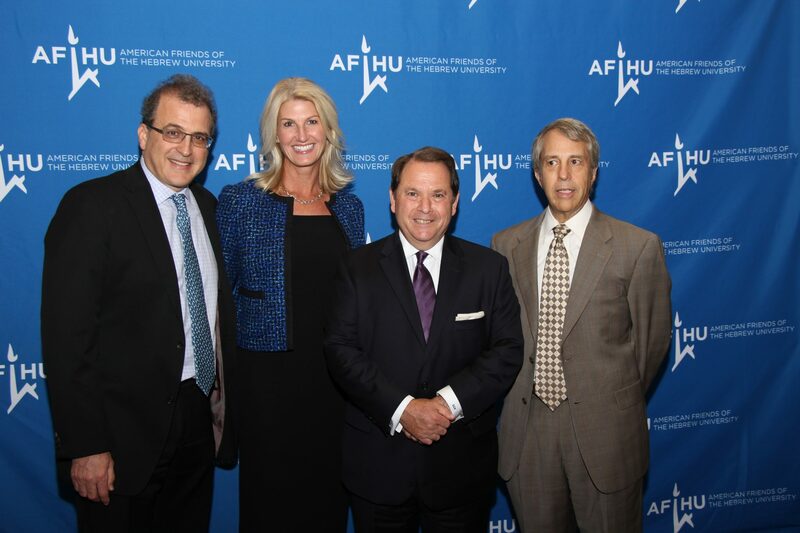 The event was emceed by Chuck Stokes, the Public Affairs Director of WXYZ-TV in Detroit, and paid tribute to Judge Rosen in recognition of his professional achievements, leadership, public service, and commitment to the Hebrew University of Jerusalem and Israel. 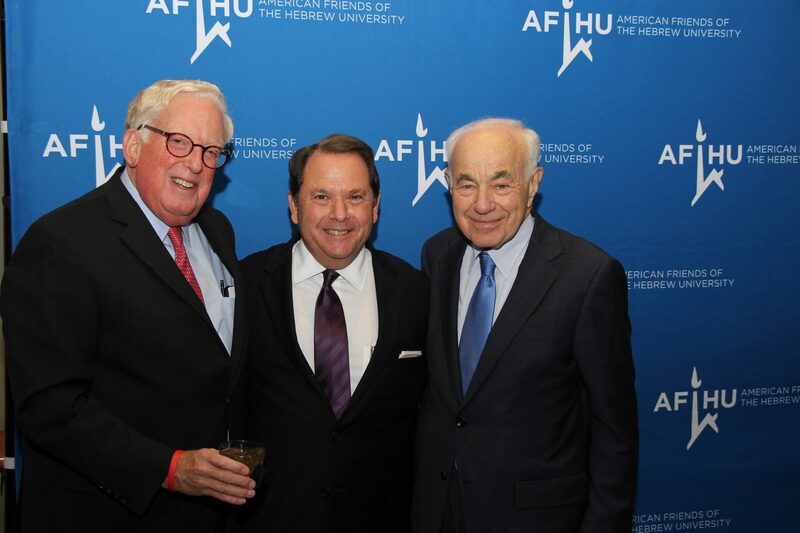 More than 200 people participated in the event, which raised funds in support of Hebrew University. 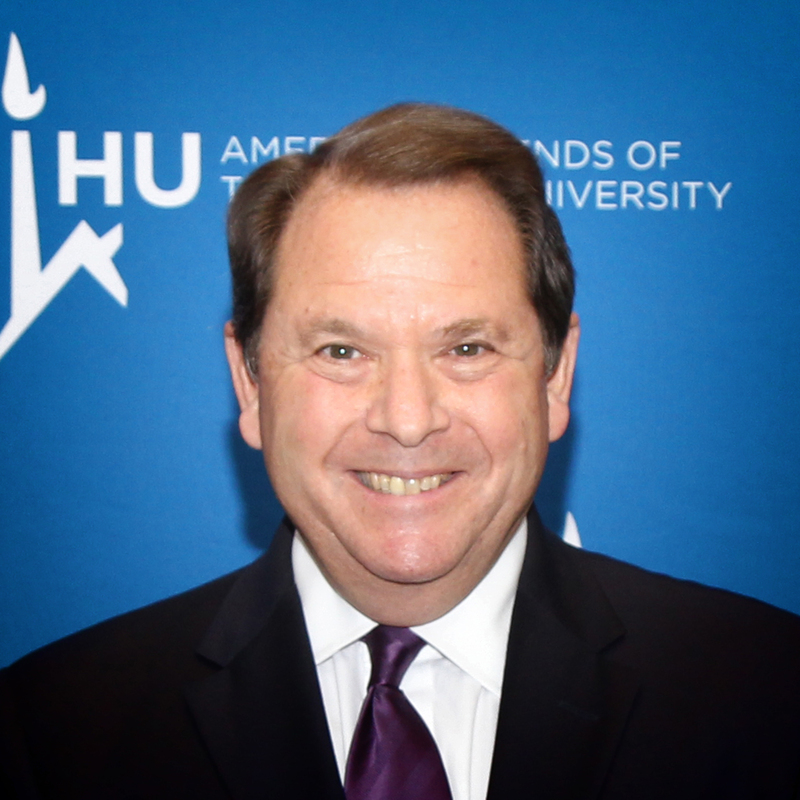 Judge Rosen has been a distinguished lecturer at Hebrew University’s Faculty of Law and has served as an adjunct professor at leading U.S. institutions in the Midwest. 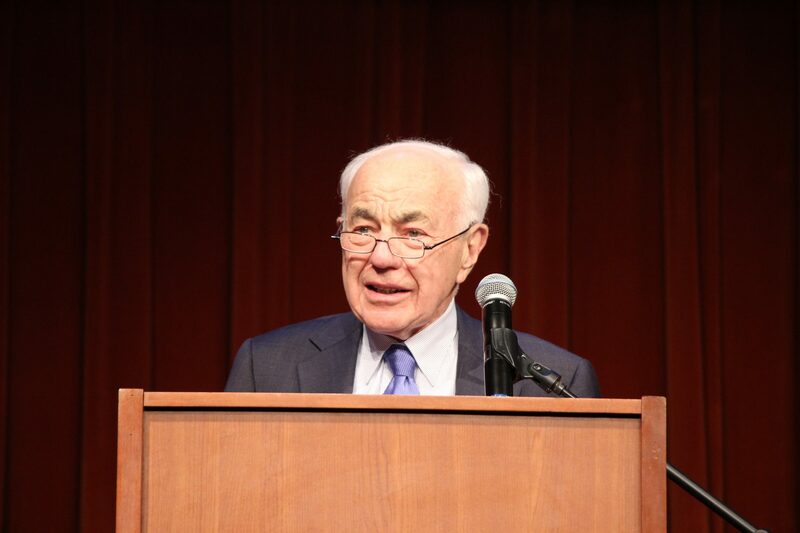 Dedicated to the well-being of Detroit, Judge Rosen served as the Chief Judicial Mediator in the Detroit bankruptcy. 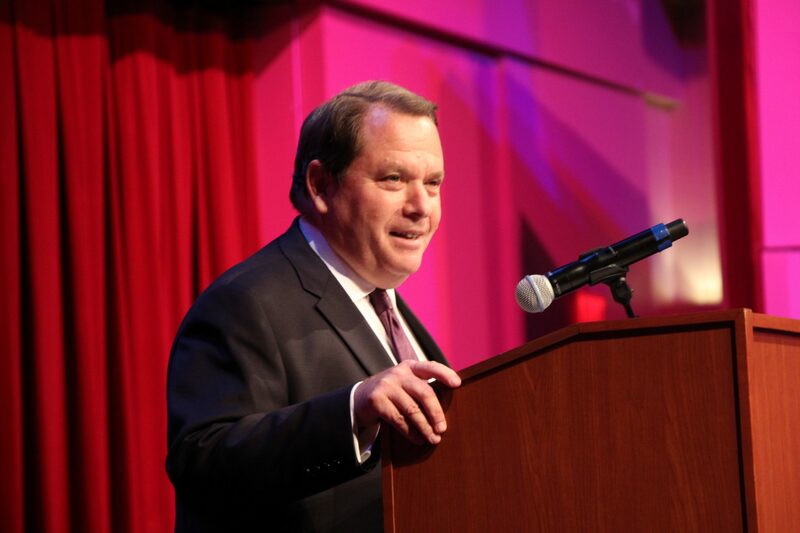 In 2015, Judge Rosen opened the Detroit office of JAMS, the world’s largest provider of alternative dispute resolution services.